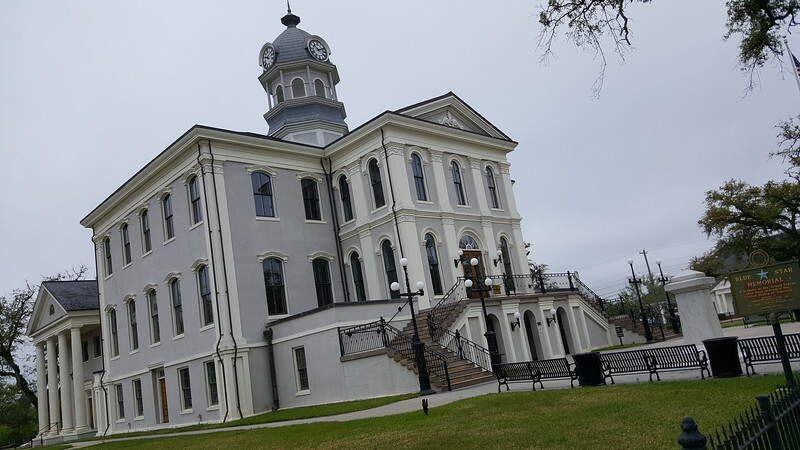 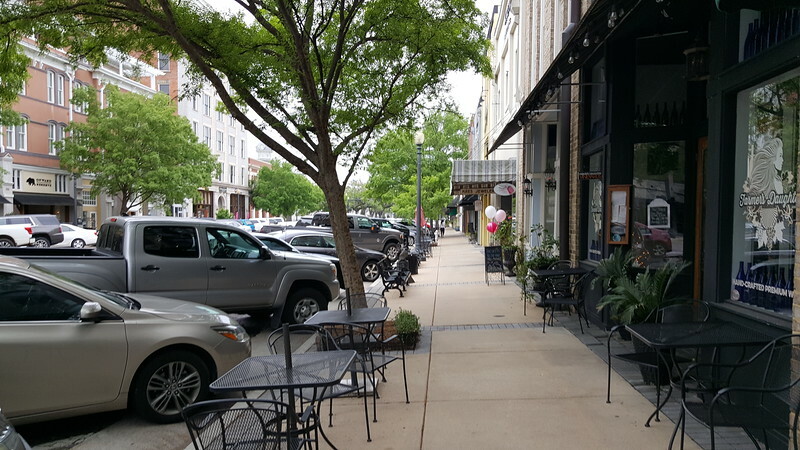 Can Jacksonville Learn From Downtown Thomasville, GA? 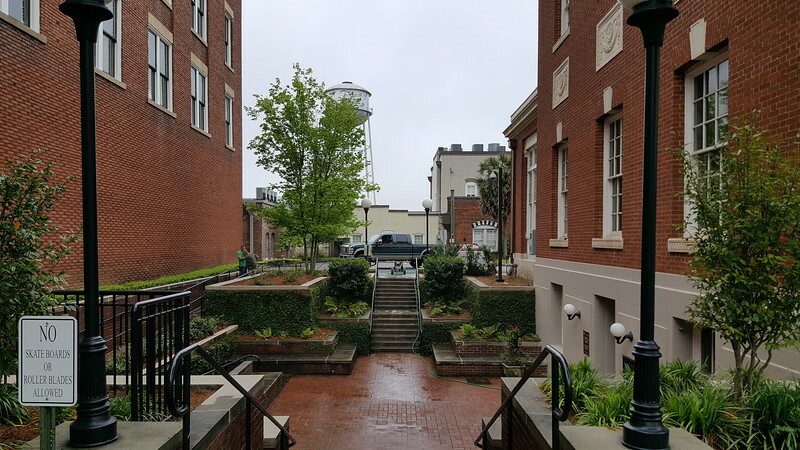 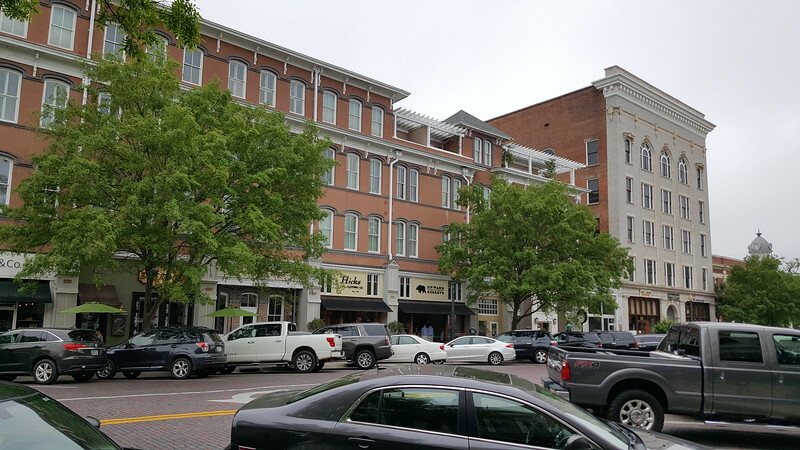 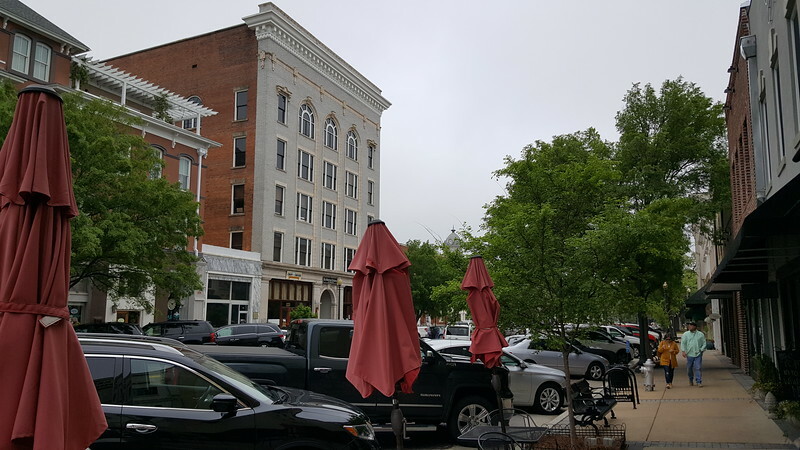 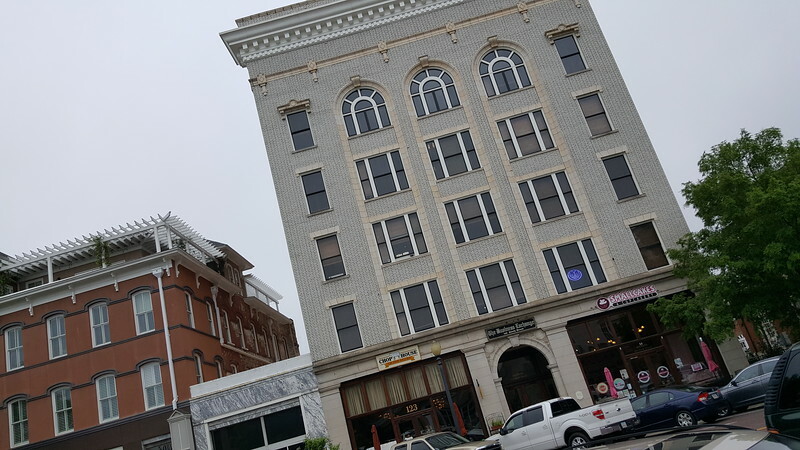 The revitalization of Downtown Thomasville highlights why the National Trust for Historic Preservation's Main Street program is one of the most successful downtown revitalization strategies out there. 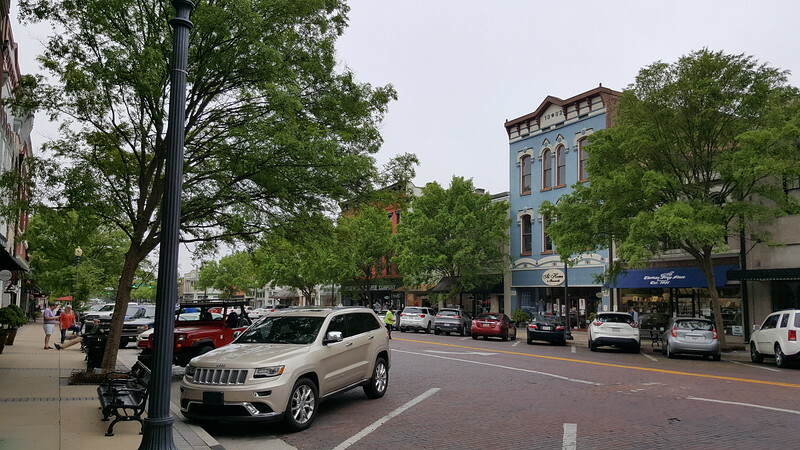 Main Street is one of the most successful economic development strategies in the country. 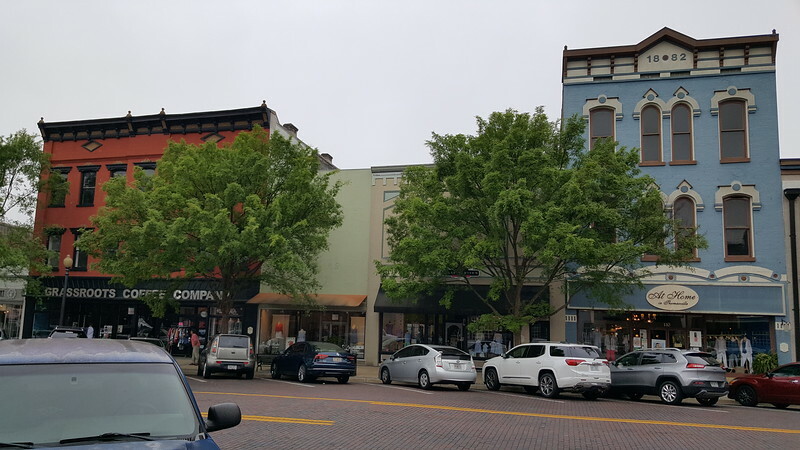 Established as a program of the National Trust for Historic Preservation in 1980 to address revitalization issues impacting older downtowns, it is said that every dollar a community uses to support its local Main Street program leverages an average of $32.50 in new investment. 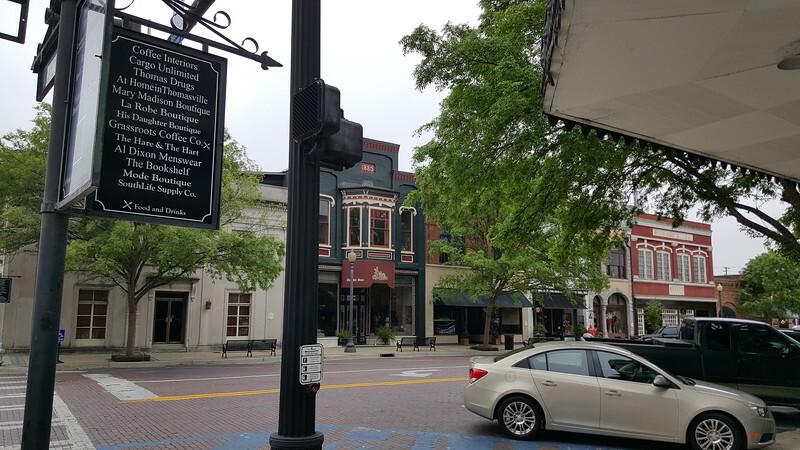 One of the most successful Main Street programs in the state of Georgia is located in Thomasville. 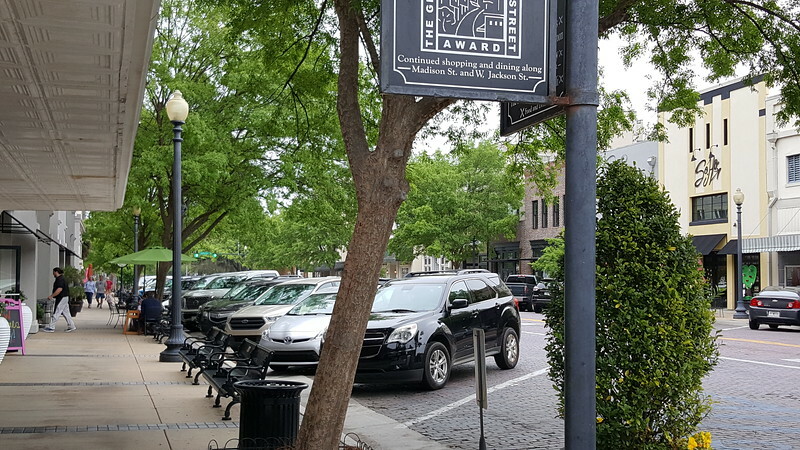 Established in 1981, the mission of the Thomasville Main Street Program is to foster and enhance the authentic identity and historic character of downtown in order to be a dynamic and creative city center where people want to live, aspire to work, love to play and long to return. 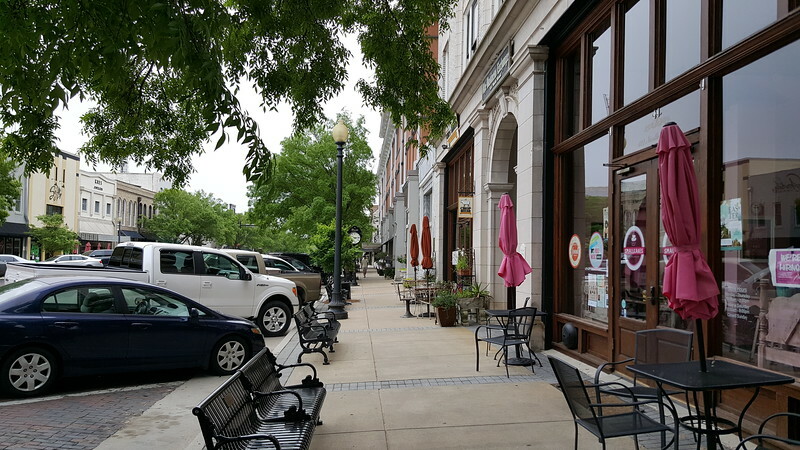 Today, the downtown area is a popular destination for Thomasville residents and out of town visitors. 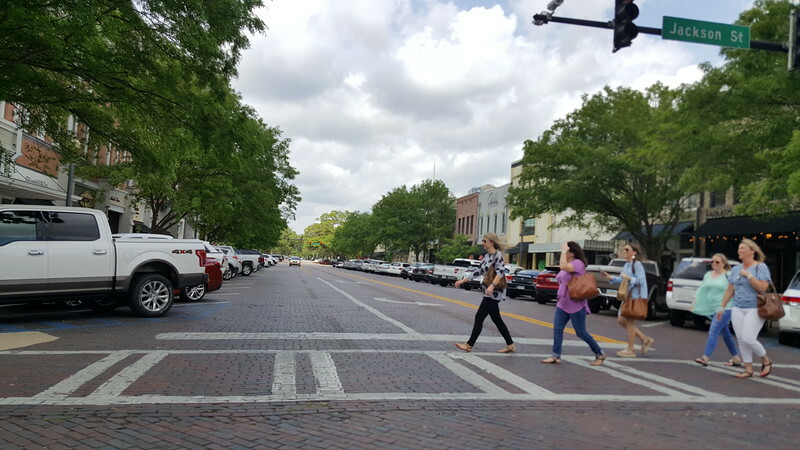 Since the establishment of its Main Street program, Downtown Thomasville has witnessed more than $98 million has been reinvested in both public and private improvements. 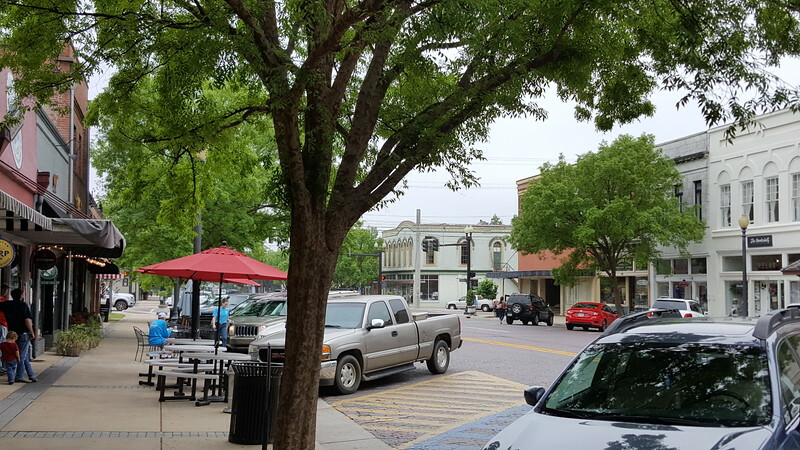 Unlike many larger sunbelt cities, it also features a traditional walkable district with several restaurants and shops occupying restored historic buildings providing a unique urban but quaint setting that can’t be replicated elsewhere. 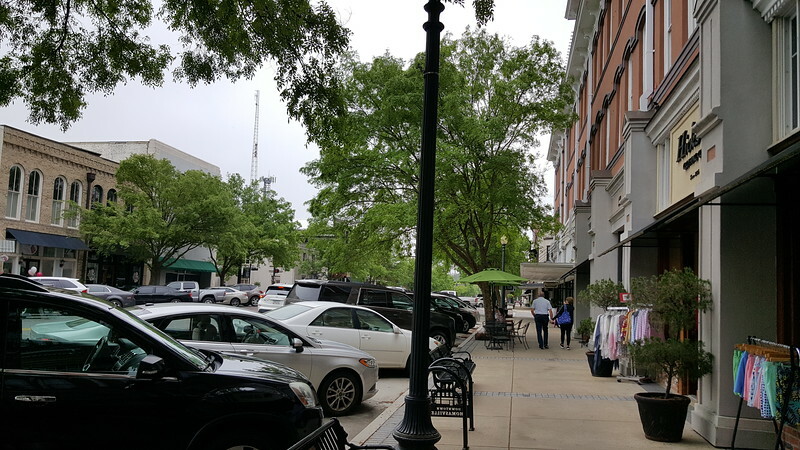 Anchored by Broad Street and home to more than one hundred boutique shops and dining establishments, and fifty professional and health service providers, the city’s core has become a walkable attraction that draws consumers from north Florida and south Georgia. 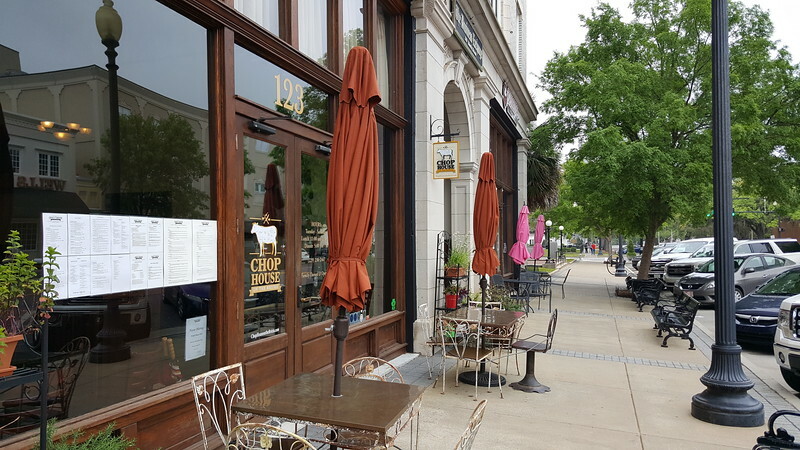 Here’s a visual tour of a revitalized active central business district in a city with less than 20,000 residents. 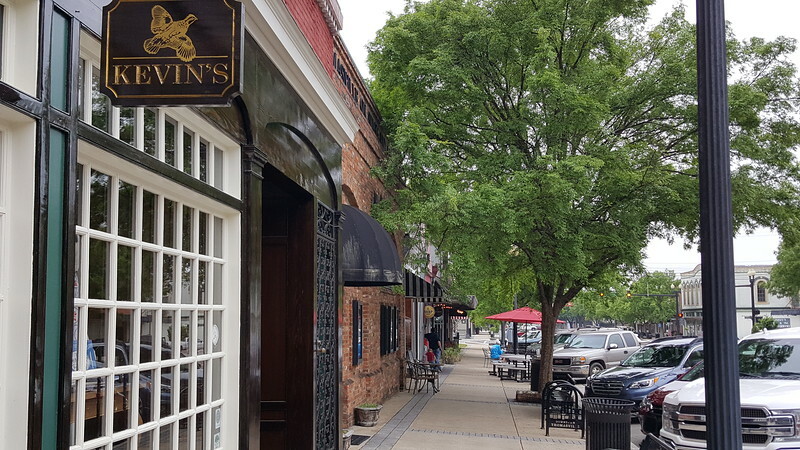 Running east-west, Broad Street is Downtown Thomasville’s primary retail and dining district.